In addition to the platform that aims to allow for 4K 60fps gameplay with HDR, Google plans on allowing for 8K 120fps. 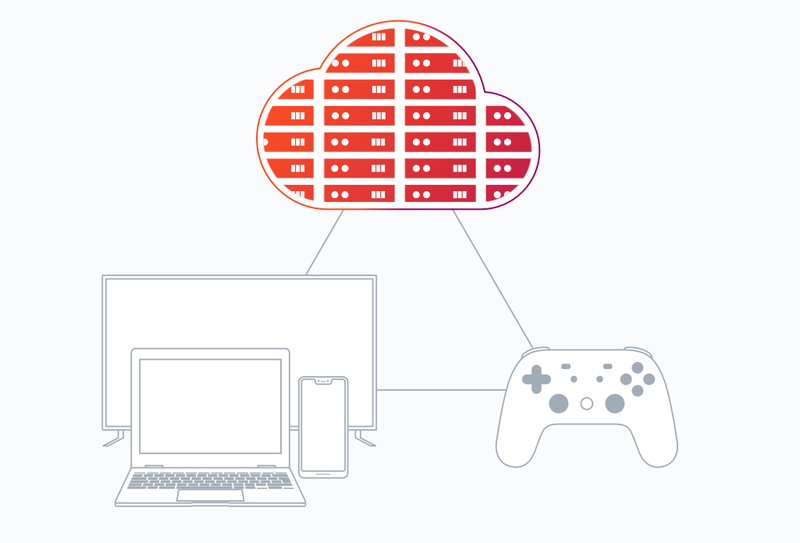 The data centers for Stadia are powered by a GPU with 10.7 teraflops that is powered by AMD and this is nearly double what the Xbox One X has which is the most powerful console right now. They showed off Assassin’s Creed Odyssey and then Doom Eternal. The games on Stadia can be discovered through forums, texts, YouTube, Google Play, and more. Stadia Games and Entertainment is a new first party studio from Google led by Jade Raymond who has worked on many games across EA, Ubisoft, and more. 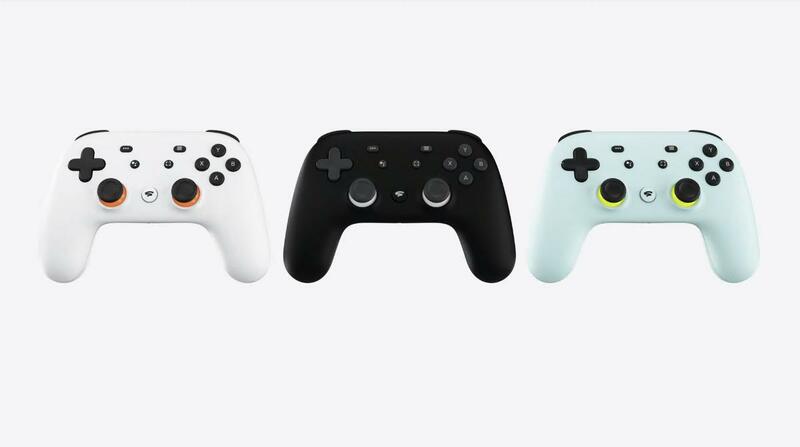 Stadia is launching this year in US, Canada, UK, and Europe. What do you think of Stadia so far?